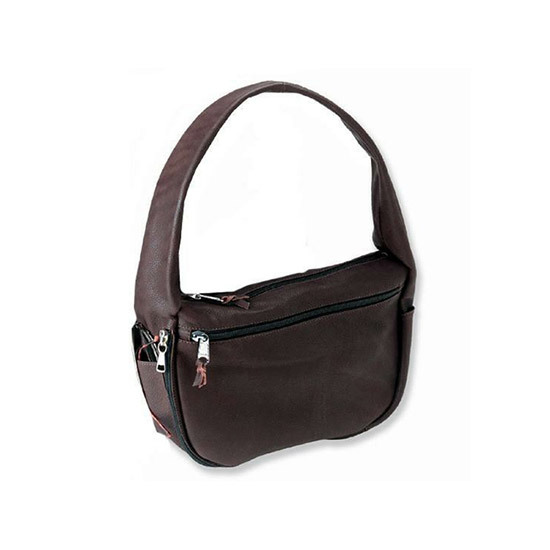 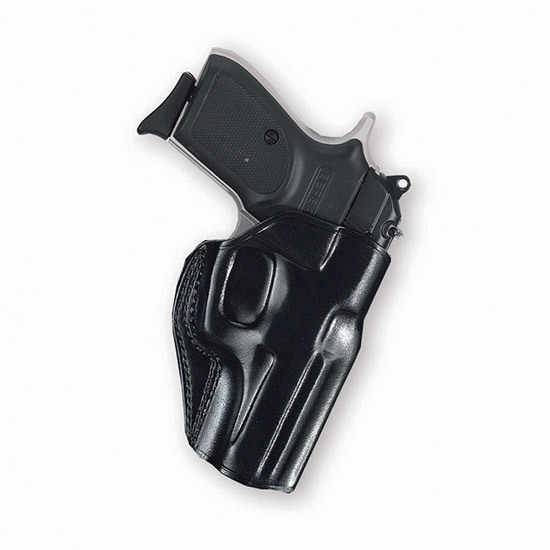 Galco SIL212B Silhouette Auto 212B Fits Belts up to 1.75 Black Leather in. 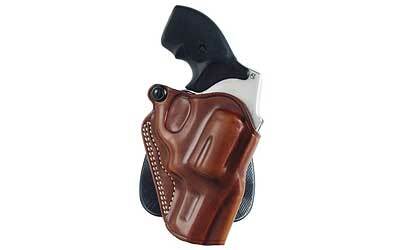 Galco SPD118 Speed Paddle 118 Fits Belts up to 1.75 Tan Saddle Leather in. 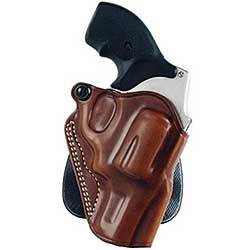 Galco SPD158 Speed Paddle 158 Fits Belts up to 1.75 Tan Saddle Leather in. 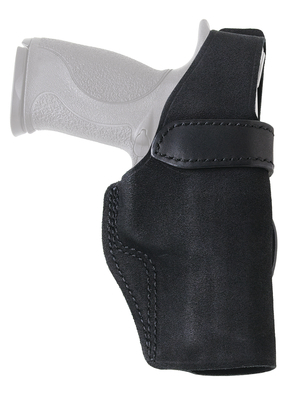 Galco SPD158B Speed Paddle 158B Fits Belts up to 1.75 Black Saddle Leather in. 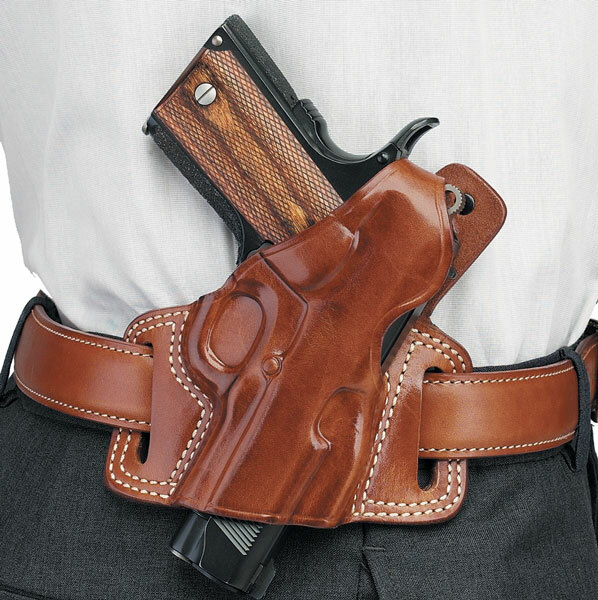 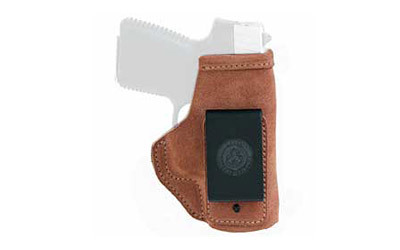 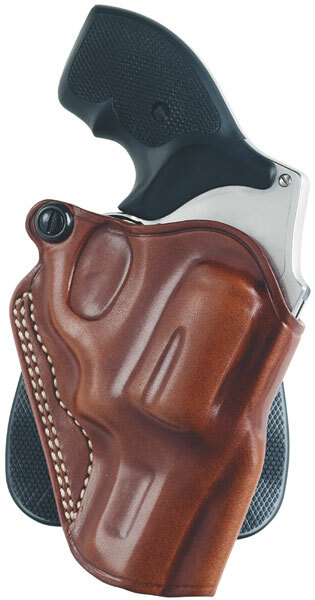 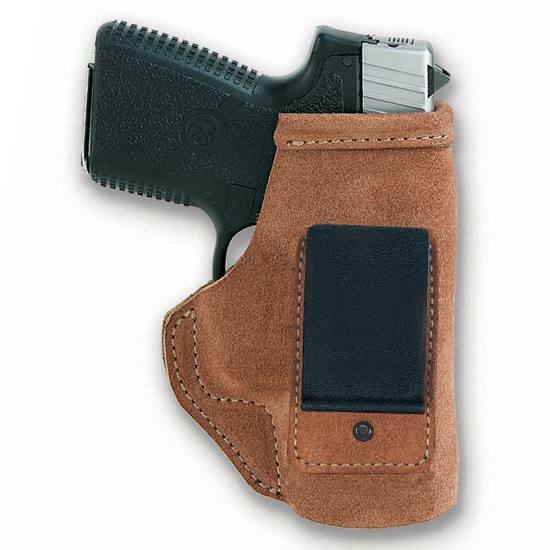 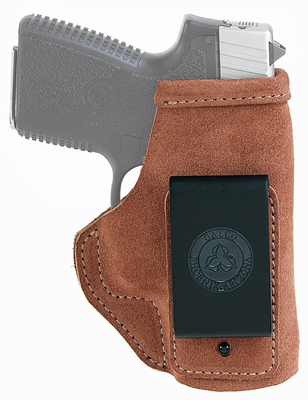 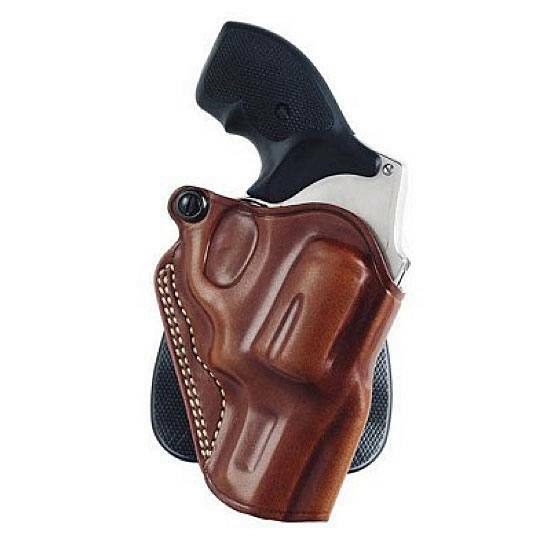 Galco SPD192 Speed Paddle 3 Barrel S&W 686 Steerhide Tan in. 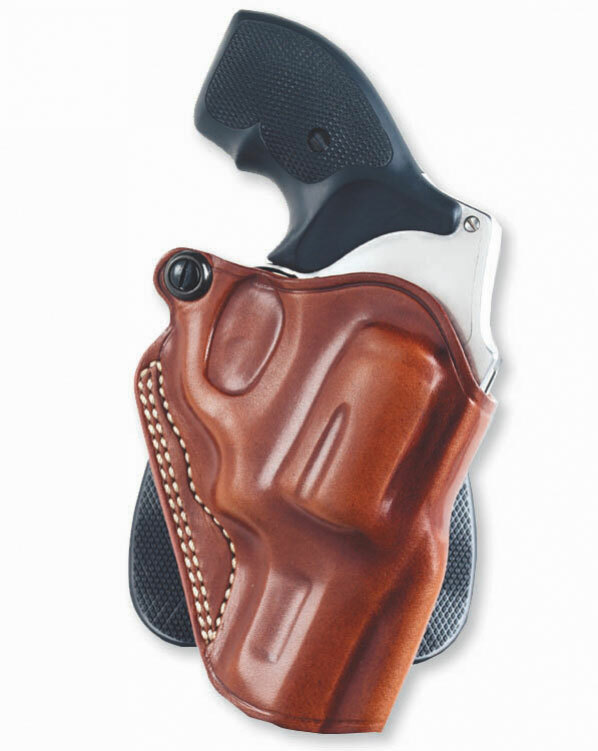 Galco SPD266 Speed Paddle Kimber 1911 w|4 Barrel Steerhide Tan in. 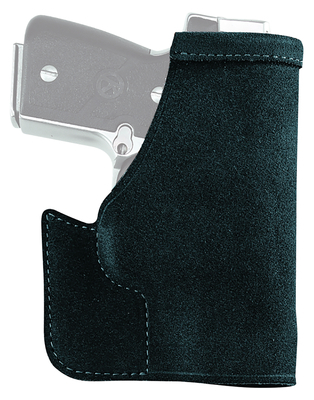 Galco SPD424B Speed Paddle 3.3 Barrel 1911 Officers Model Steerhide Black in. 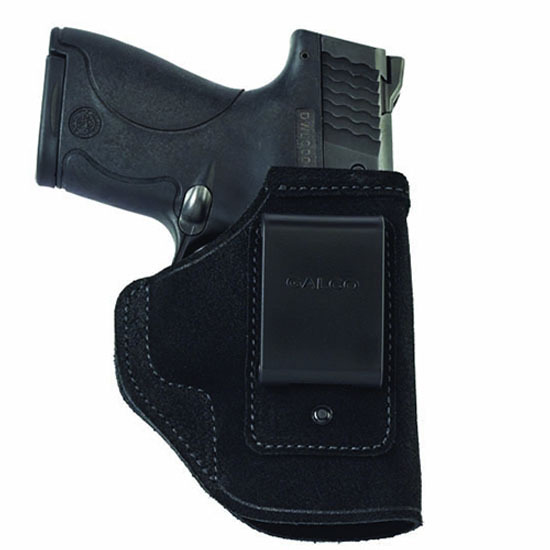 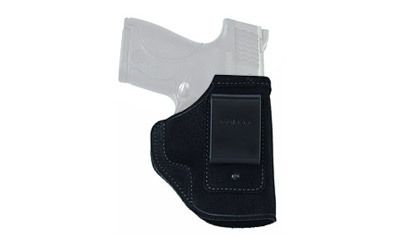 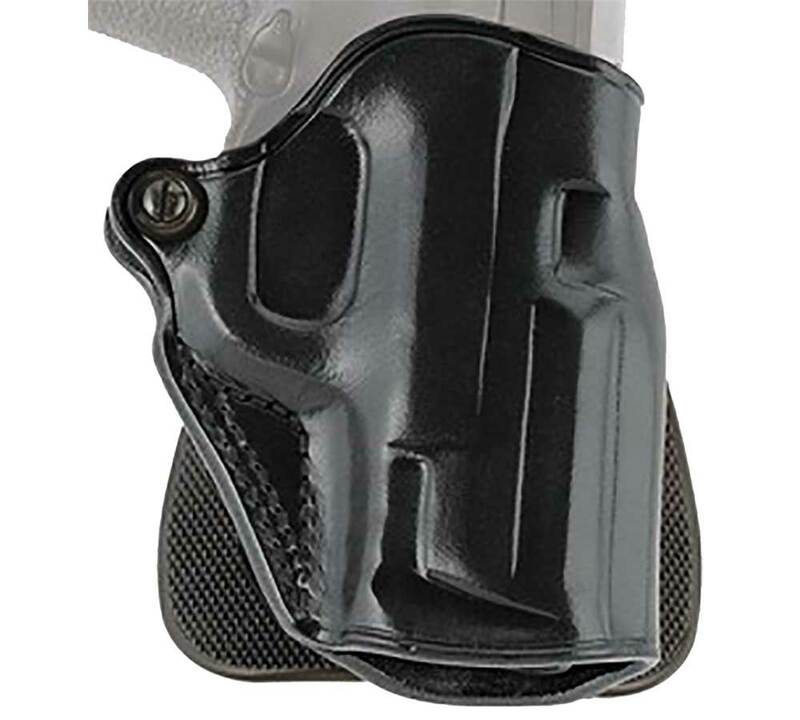 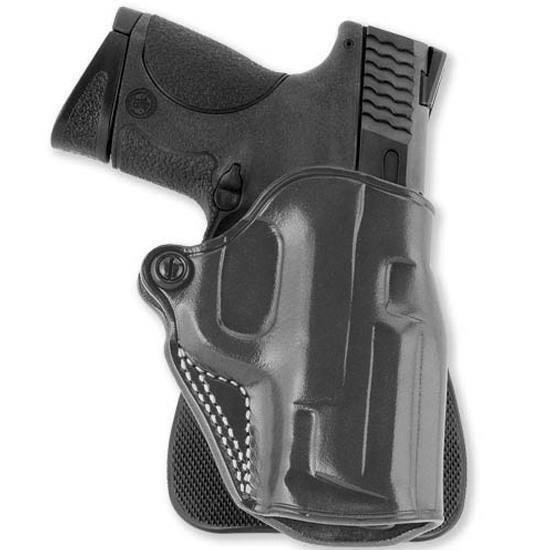 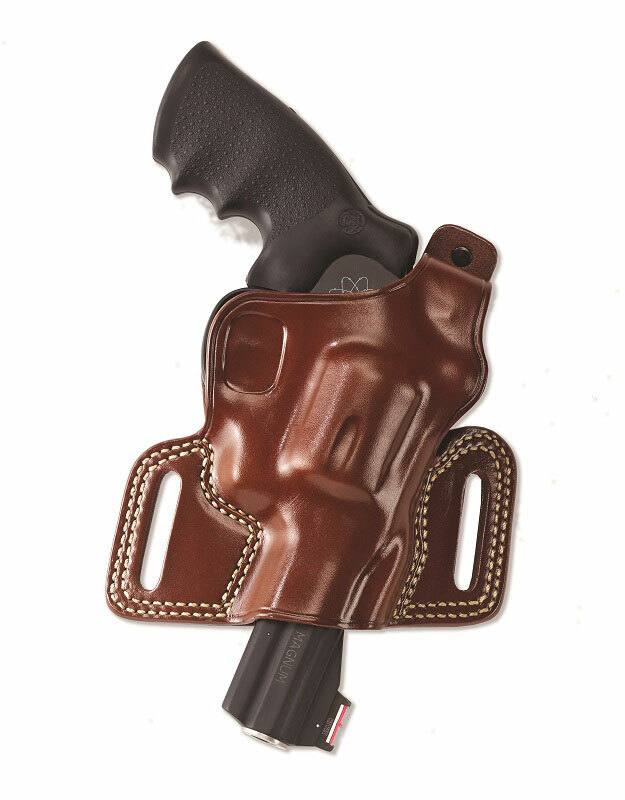 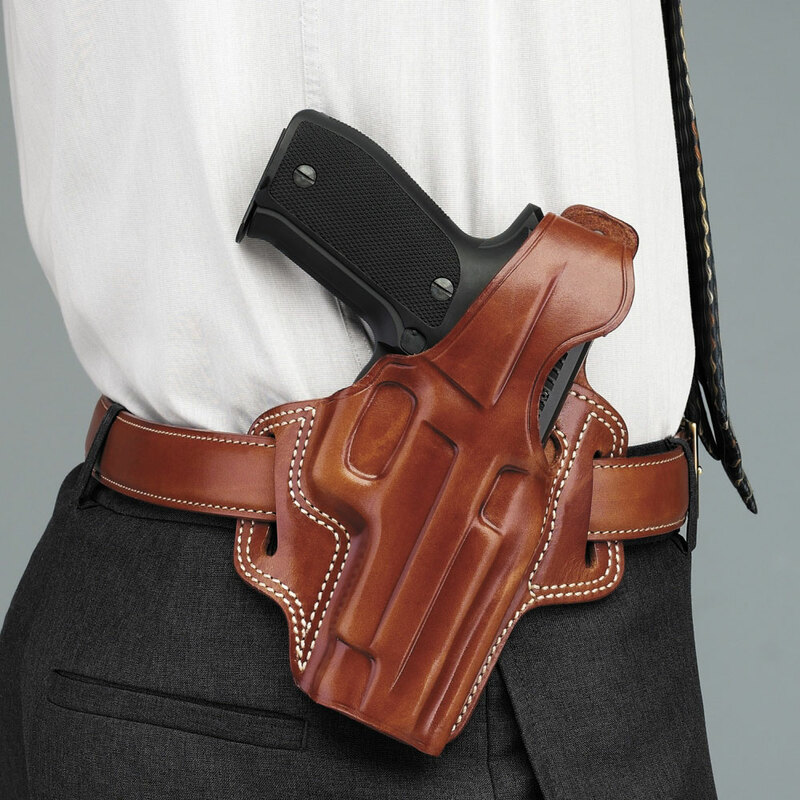 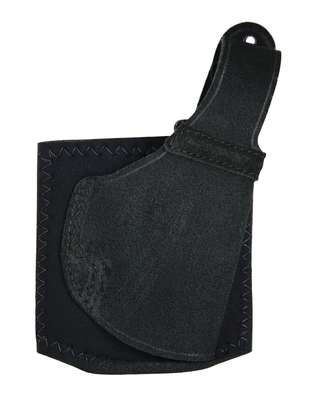 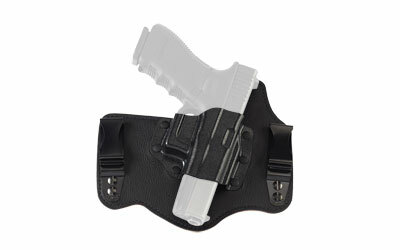 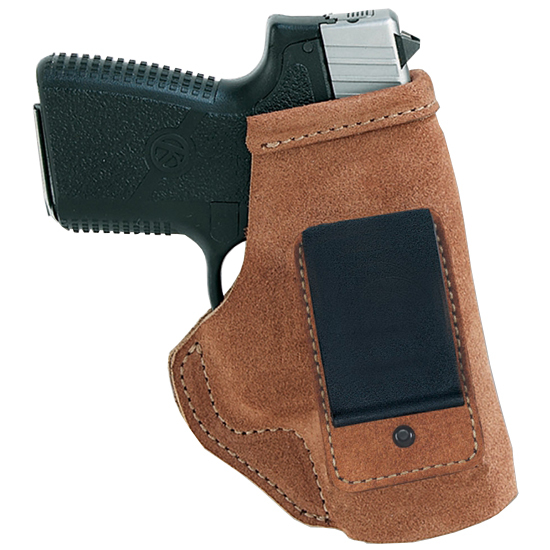 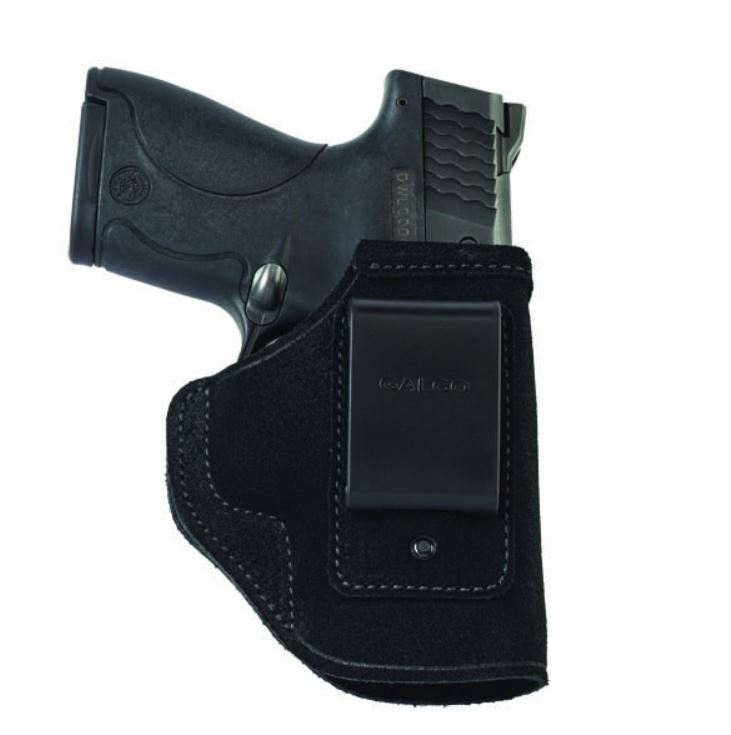 Galco STO164B Stow-N-Go Inside The Pants 3 Barrel S&W J Frame Steerhide Center Cut Blk in. 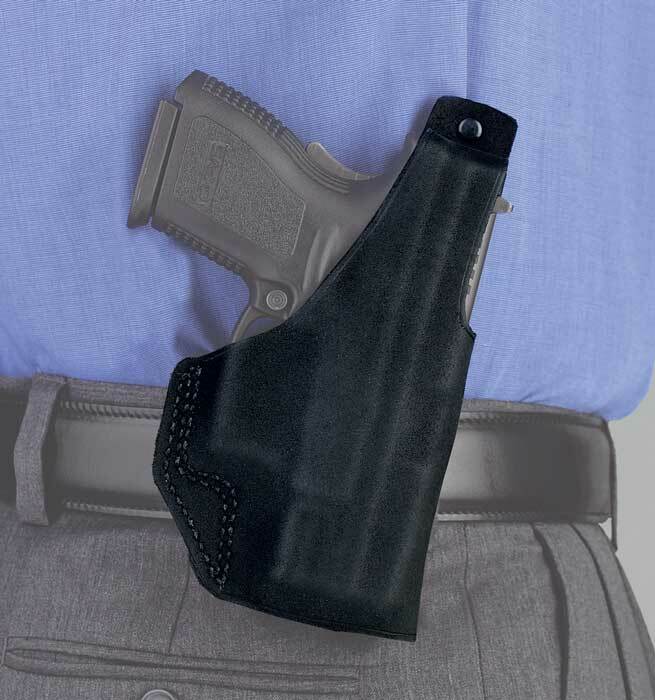 Galco STO212B Stow-N-Go Inside The Pants 5 1911 Black Steerhide in. 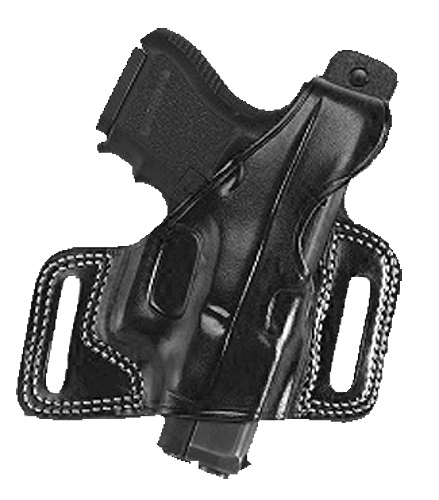 Galco STO266B Stow-N-Go Inside The Pants 4 1911 Black Steerhide in.